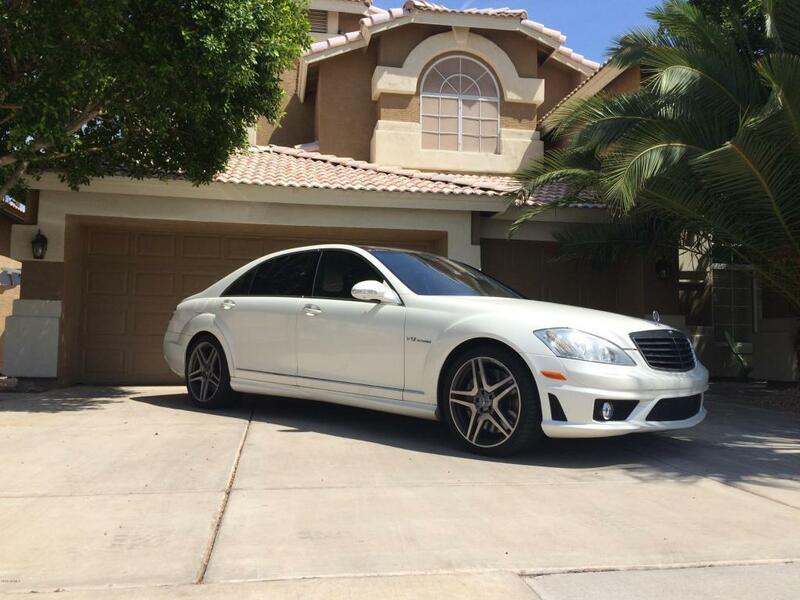 BUY A HOUSE GET A CAR !!!! 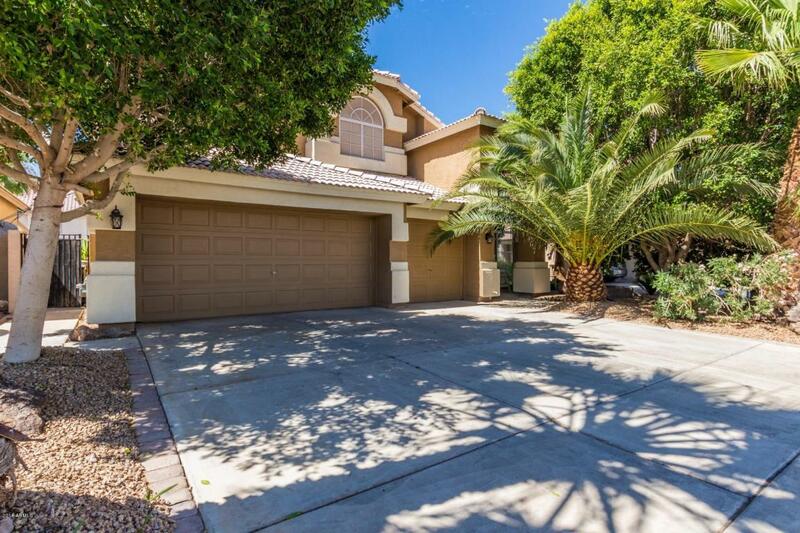 Gorgeous two story home with 3 car garage and charming front courtyard entry. 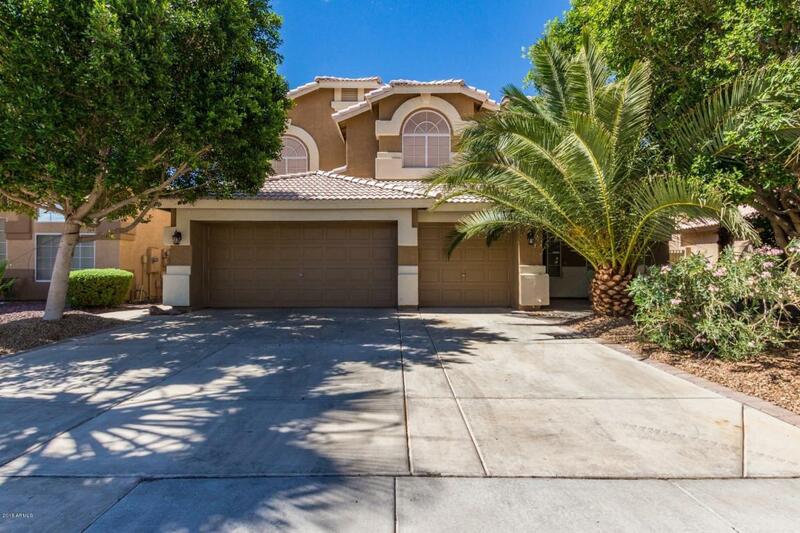 Dramatic soaring ceilings, formal living/dining, family room w/fireplace, patio access, and warm & welcoming palette. Breakfast nook, center island, breakfast bar, granite counters, electric glass top stove with built in microwave, lots of cabinet/counter space. The master retreat is downstairs, with a private patio, private en suite, new dbl sink, separate tub/new shower, and walk in closet. Cozy loft with window seat. Generous size bedrooms and ample closets. New carpeting throughout this gorgeous home! 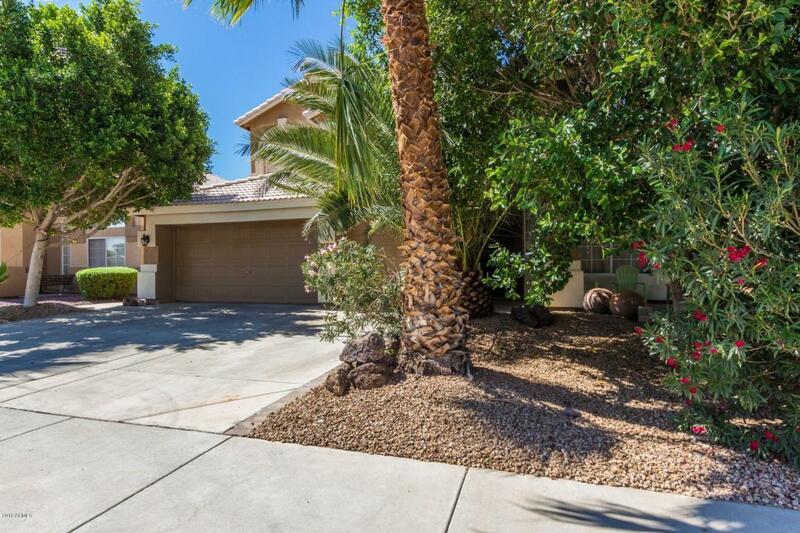 Enjoy the backyard covered patio and create your own desert oasis. Will NOT last!